The Camino Le Puy en Velay or Via Podiensis, starts in the breathtaking town of Le Puy-en-Velay, close to Lyon, in France. 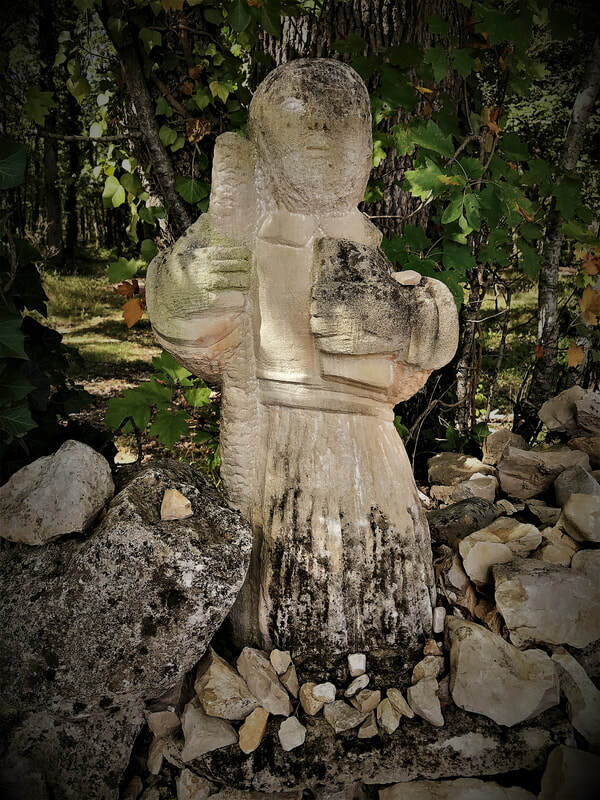 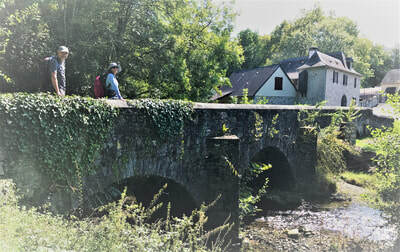 This is the most popular of the Camino de Santiago routes within France. 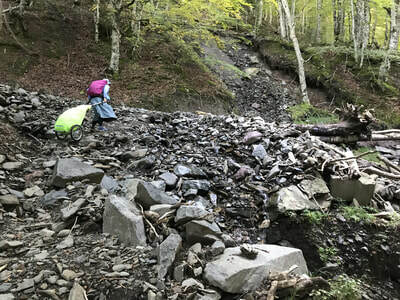 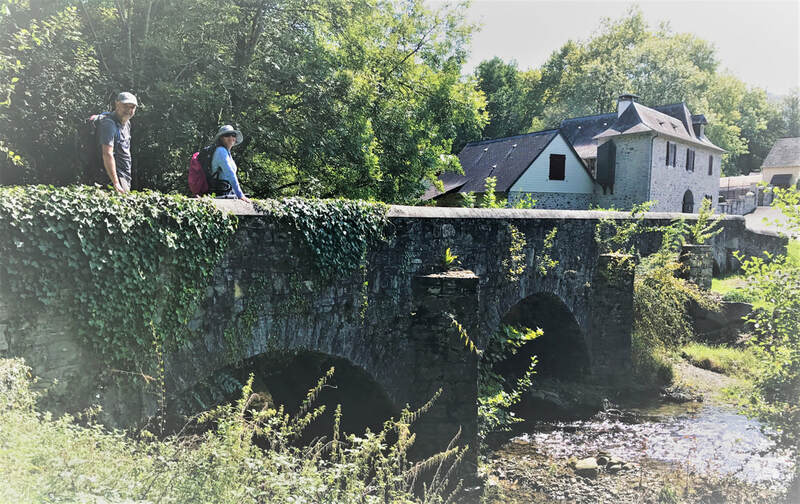 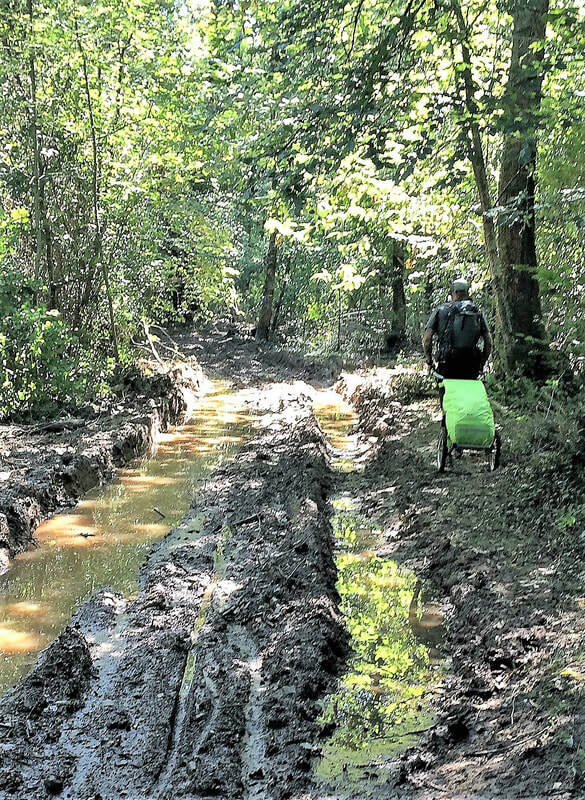 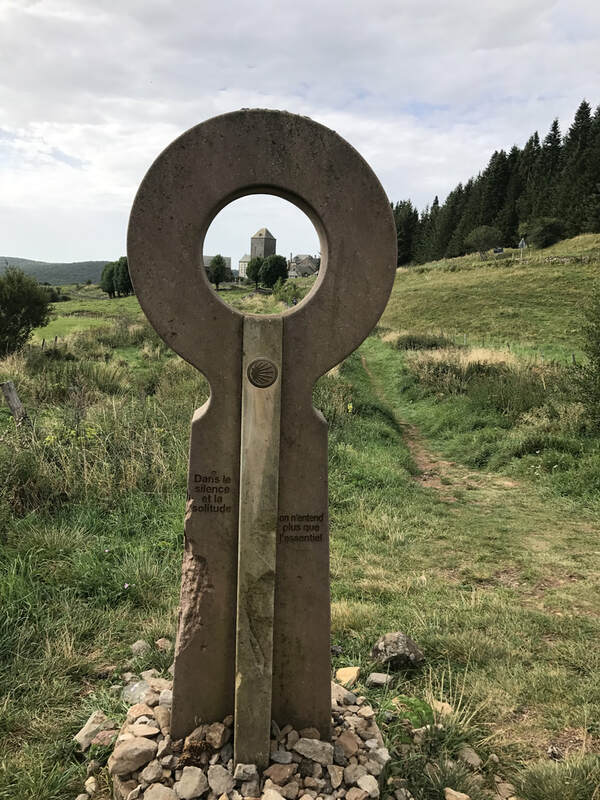 Both the Geneva Way and the Cluny Way connect with this Camino at Le Puy-en-Velay while the route joins up with the Camino Francés, in Saint-Jean-Pied de Port, on the French side of the Pyrenees. 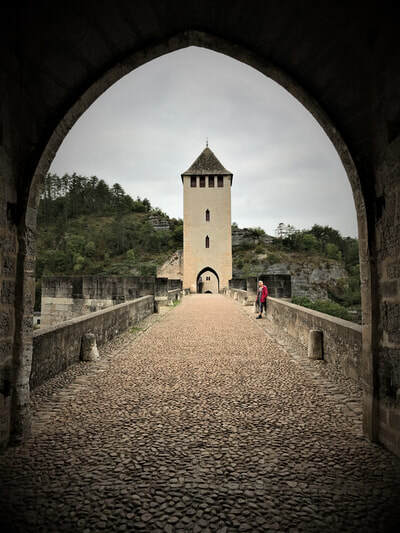 It travels through some of the most beautiful medieval villages in Southern France. 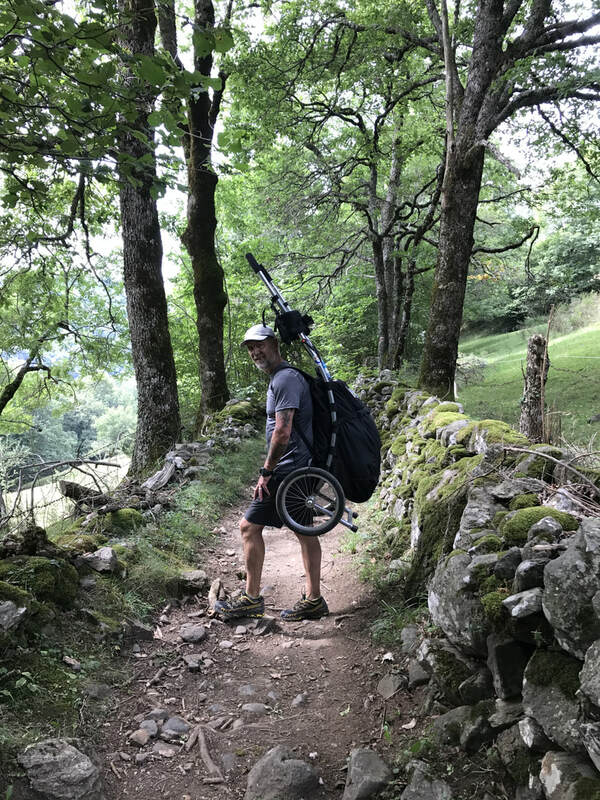 We created a small variance by heading South to Pau and using the Via Tolosana (or Camino de Arles) because we wanted to cross the Pyrenees at the Col de Somport . 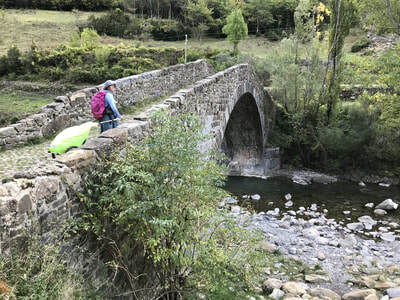 We had already done the Saint Jean Pied de Port crossing on the Camino Frances. This added another 180km or so and much more elevation but was well worth the effort. 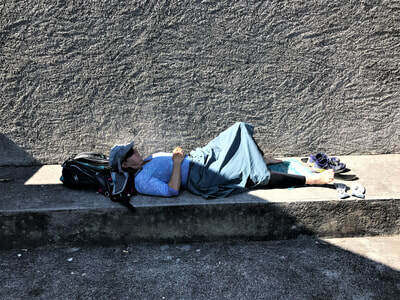 Here is the link to our blog for this journey (jusiadventurelepuy.blogspot.ca/). 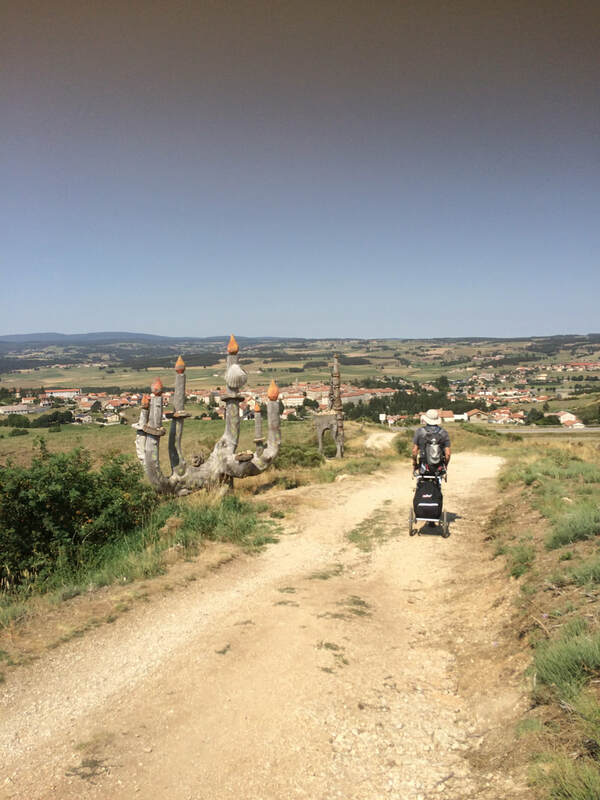 We spent the last three weeks in Valencia nursing Julie's foot but had just completed the Camino Le Puy. 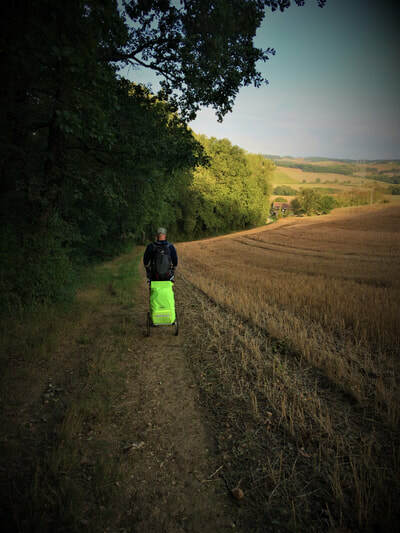 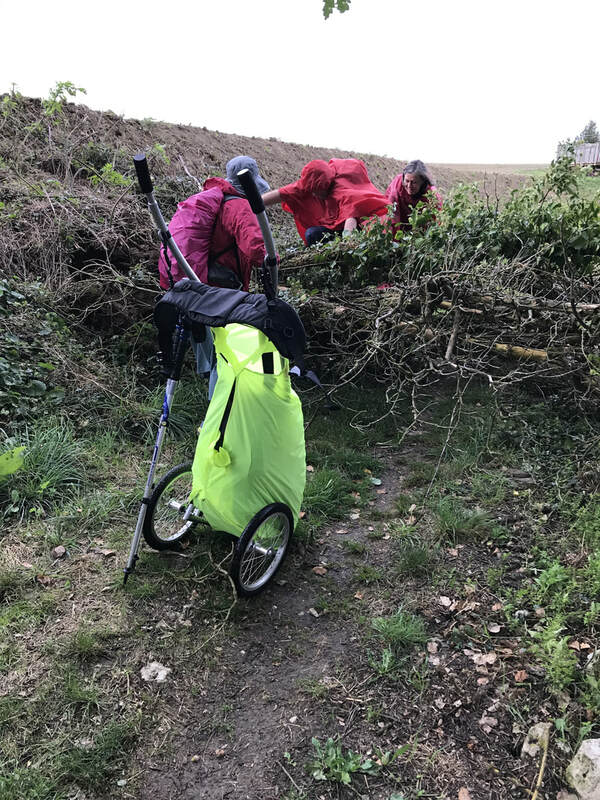 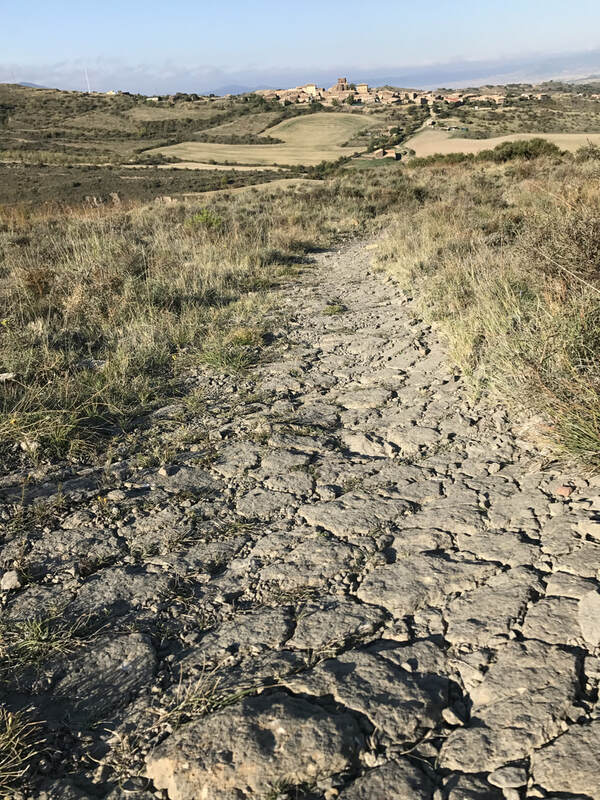 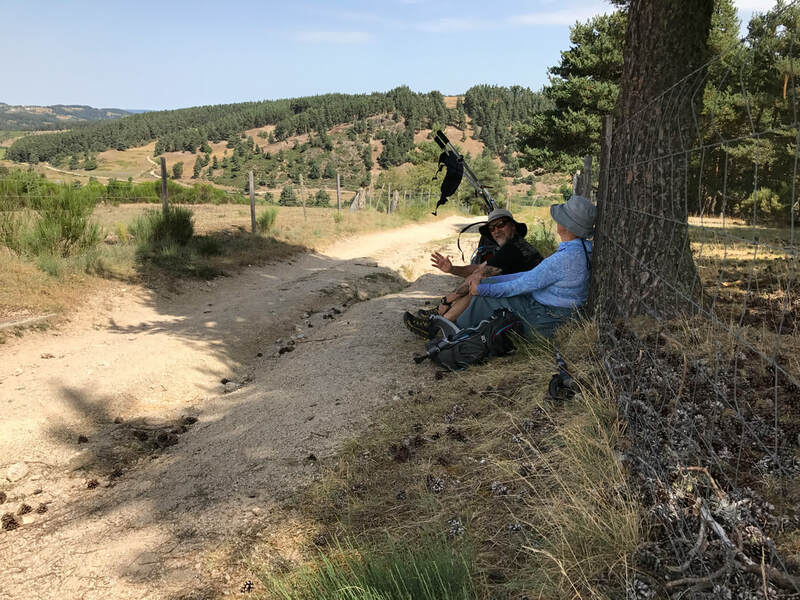 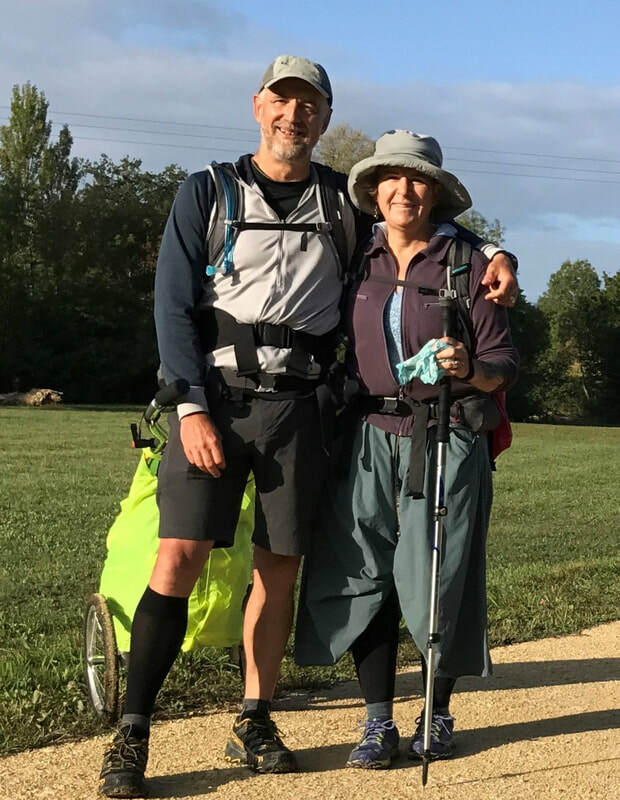 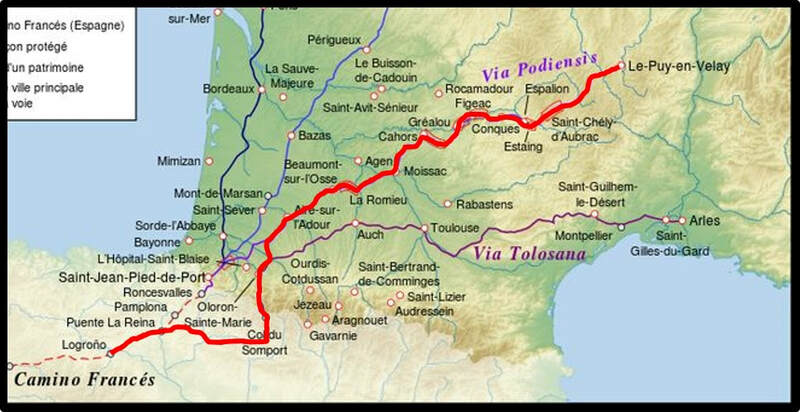 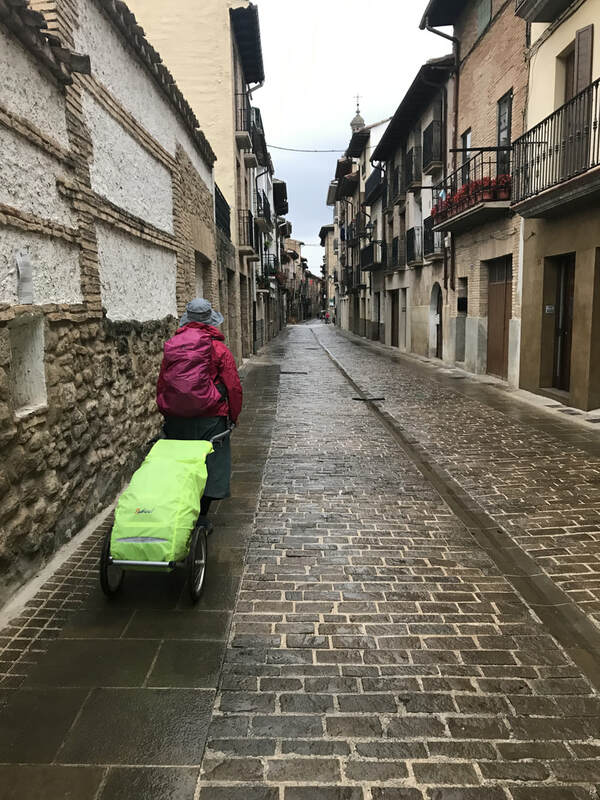 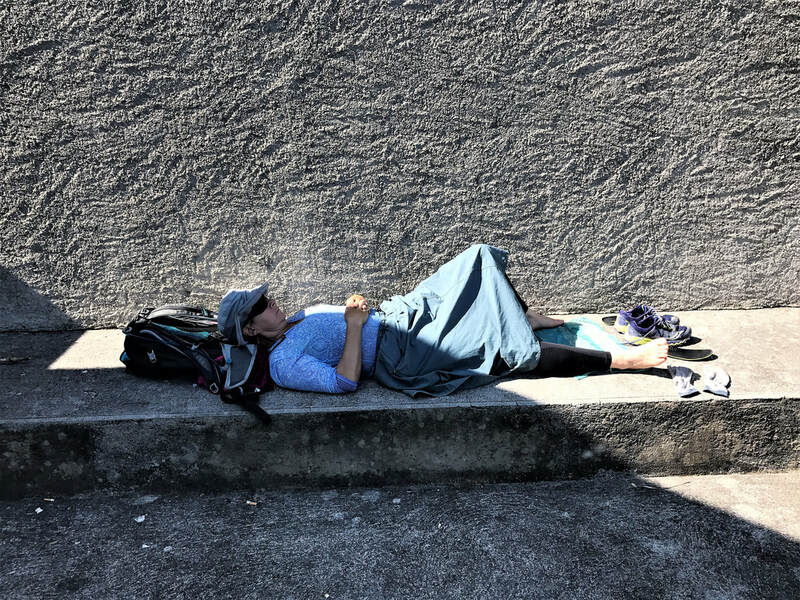 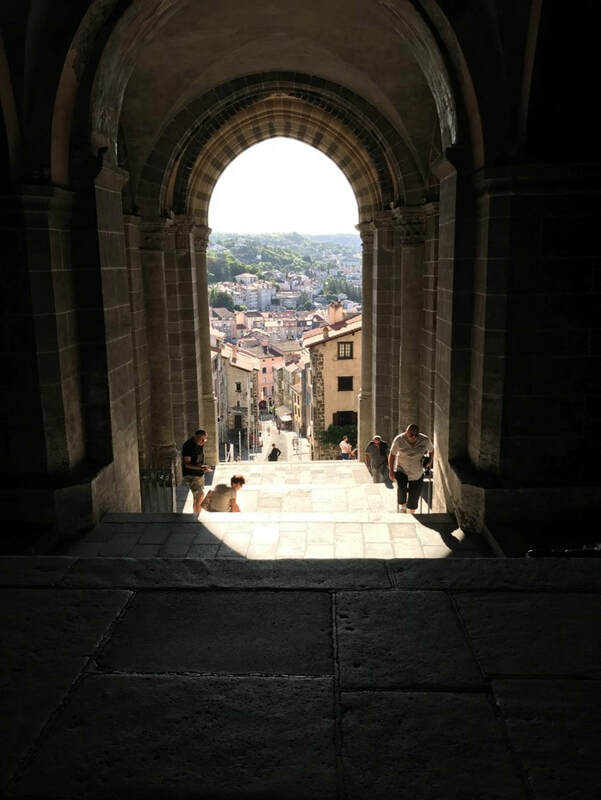 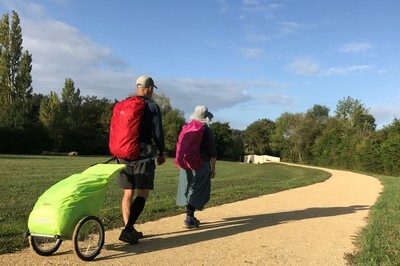 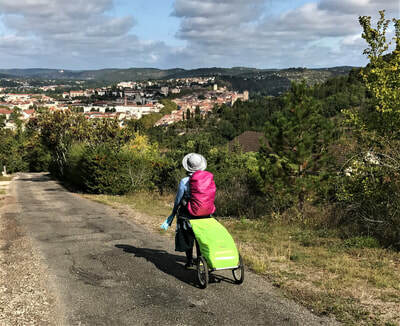 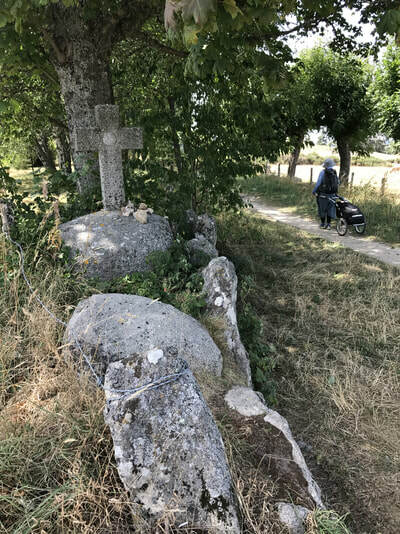 We originally intended to complete both Caminos (Frances and Le Puy) but Julie injured her foot as we approached Logrono - a few days after connecting with the Camino Frances.